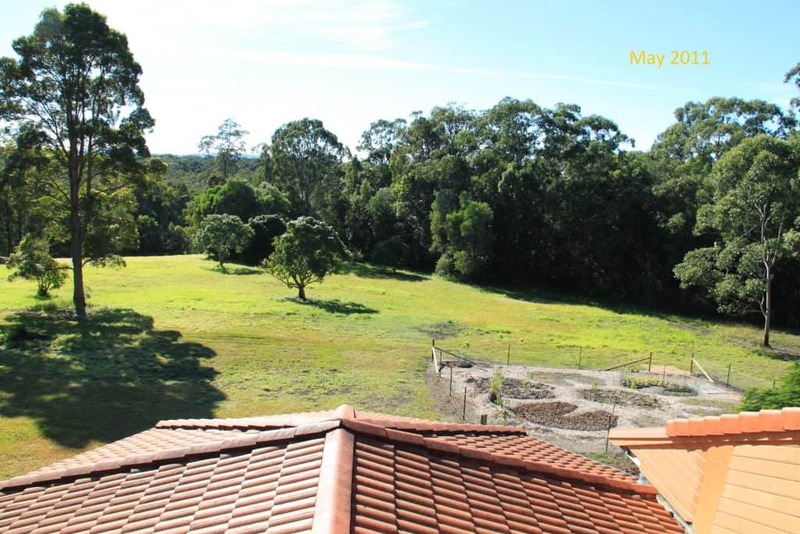 Come along to see for yourself how Maria and Neil have achieved a STUNNING and ABUNDANT Permaculture Garden.This includes swales and other Permaculture design elements. Neil and Maria have been on their 15 acre property for 7 ½ years. 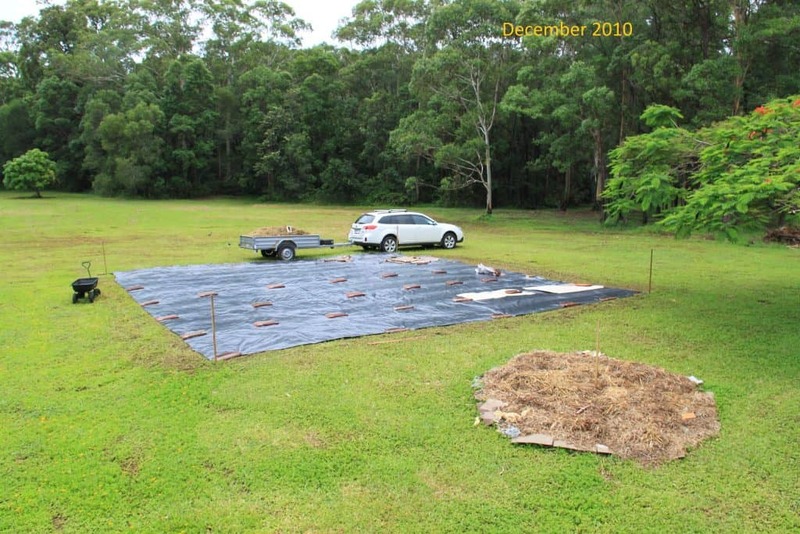 Starting with a cleared area (see photo attached), they have established an impressive veggie garden, frog pond and several swales with fruit trees, plus Moringa trees galore! Using some Permaculture principles and biodynamic preparations they have seen how the soil has changed and how the plants have responded. They will take us on a walk through their property where they will share what they have learnt along the way. With Neil’s knowledge and interest in soil health and Maria’s passion and experience with plants and seed saving, they have much to share. Come along and see examples of successes and lessons learnt. Afterwards, tea, coffee and biscuits will be available so everyone can relax and enjoy the surrounds, ask more more questions and socialise with newfound friends. 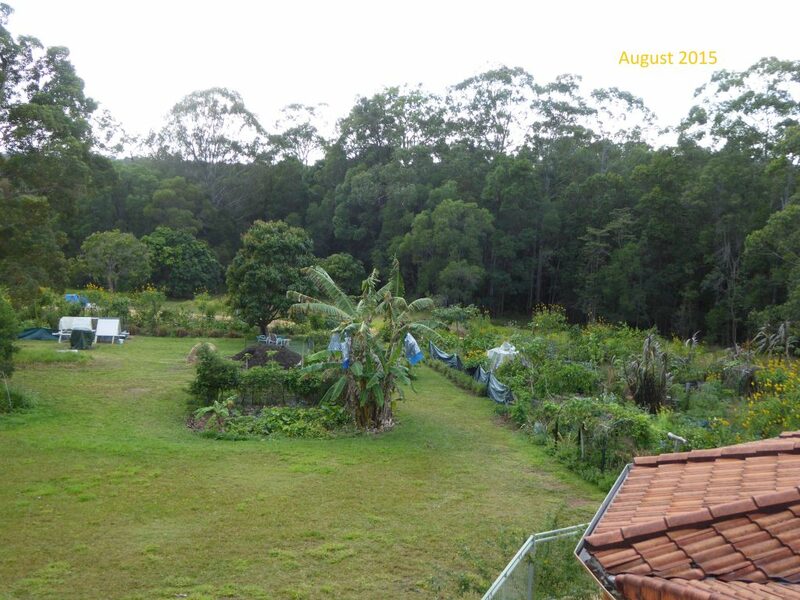 At the next Thursday Permaculture Noosa Meeting, Dee will do a quick slideshow to show Neil and Maria’s garden ‘before and after’ progress. 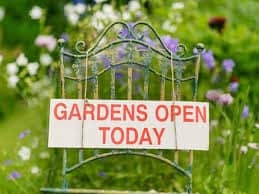 THIS IS A MUST SEE OPEN GARDEN! We look forward to seeing you there, 18th November at 9am!